I love the idea when Juiceee Malaysia producing and serving healthy juices to encourage people take a healthy consumption. 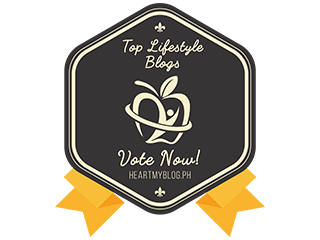 I am proud to say I am one of them that prefer a healthy beverage and prefer pure juices from Juiceee. 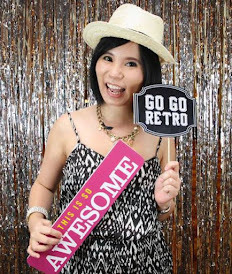 Juiceee, Malaysia's own home grown juice brand established in 2014. With the mission of providing healthy juice to all, Juiceee began to identify top selected beverages which has become popular amongst Juiceee customers. These top 6 beverages include the premium selection of Avocado Dew, Jacko Yellow, Dating Avocado and Durian Galore while remaining the remaining top selections include Beetroot Beats, Amazing Spinach, Soursop Liscious, Mango Mania and Minty Poms. For Durian lovers, you might want to try their Durian Galore. I love Durian Galore so much and I personally think this drink has perfect combination. Thick and creamy texture whereby the taste of the Durian is strong. Blend with fresh quality of Durian with jackfruits, Low Fat Milk and Low Fat Vanilla Ice cream. 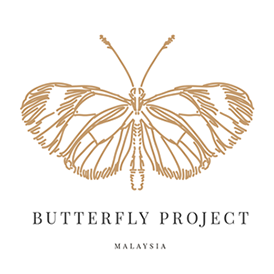 Give a try on their Durian Galore and who knows you will love the taste. 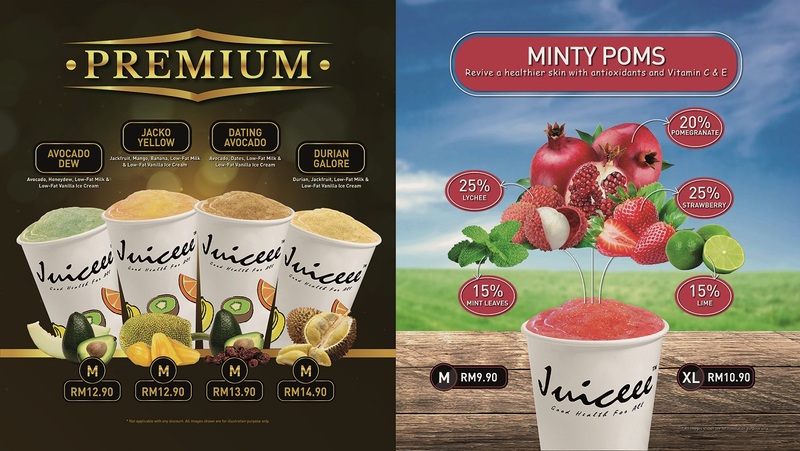 According to Ryan Liang, Founder and Director of Juiceee Malaysia, " We constantly looking for avenues to provide our customers the best including reaching out to popular demands of Juiceee's all-time favouirte slection. The ideation of Juiceee is to offer a variety of tasty and healthy options to our customers whether as a sweet treat, healthy pick up from the counter or to fill meal replacement." 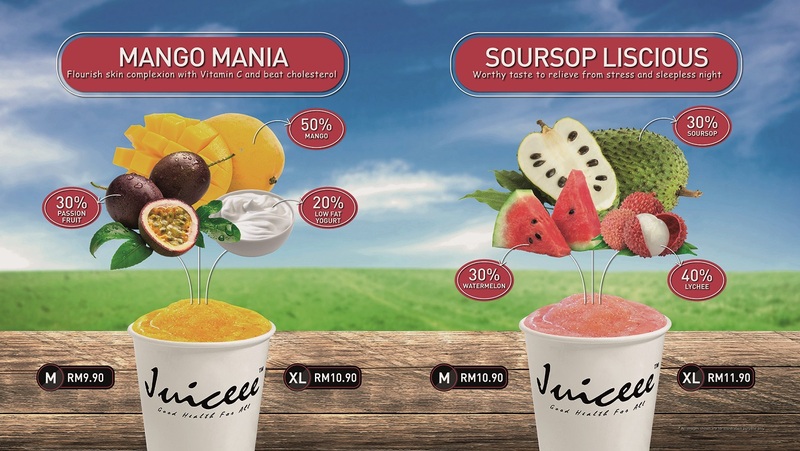 The Juiceee brand focus in creating fresh juices made from real fruits with 100% juice and low-fat yogurt ice cream. The Juiceee brand revolves around by creating healthy drinks from the array of tropical fruits and vegetables and turning them into delectable healthy treats for every customer. The brand continues to live by the 3E motivation of EXQUISITE, EXCLUSIVE and ENVIRONMENT. With the 3E focus to sustain Juiceee brand in the business, it will continue to live by its tagline „Good Health for All”. Ryan added on to his speech, “Juiceee is constantly shaping the mind set of our consumers with our healthy selections, and reaching out to new customers. 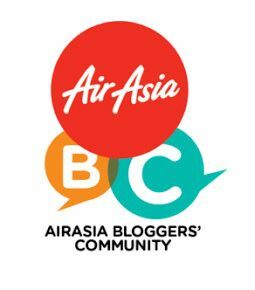 This includes opening new outlets in Jaya One, Petaling Jaya and Jonker Street in Melaka. 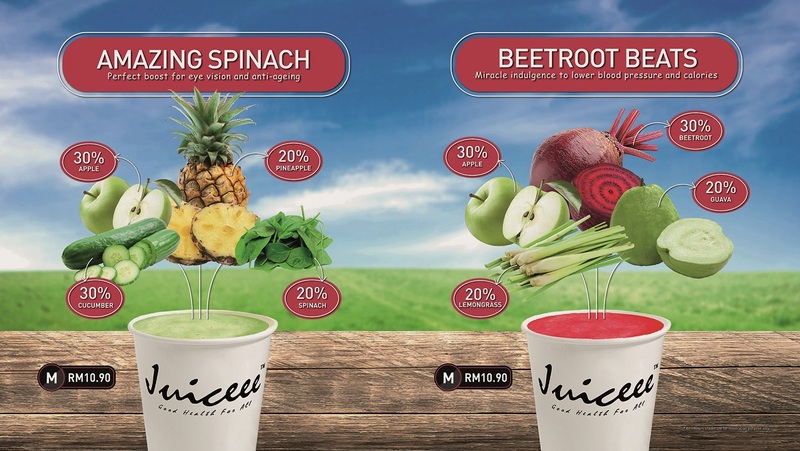 Our relocation to the new outlet of our first outlet at The Gardens Mall in Mid Valley is also to allow our healthy juices be made available and easy accessible to all.” For more information, visit Juiceee Malaysia on Facebook and Instagram.